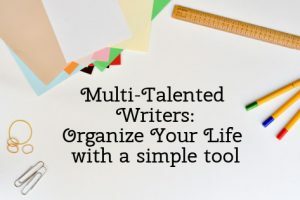 This is the section of the blog where we can learn how to get organized and be productive as MultiTalented Writers. 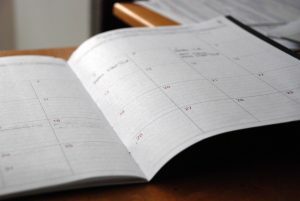 It’s not always easy to keep track of all our multiple projects, interests, hobbies, jobs, and personal stuff, especially because as scanners, we usually have a lot of things on the go simultaneously. 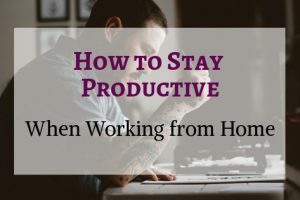 Whereas most writers manage several assignments and deadlines at once, MultiTalented Writers tend to have even more projects to keep track of, and tend to fill their waking hours to the brim with activity. 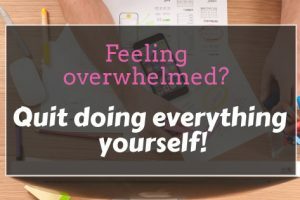 If we don’t have a way to get organized and stay productive, we run the risk of delivering less-than-optimal services to our clients. 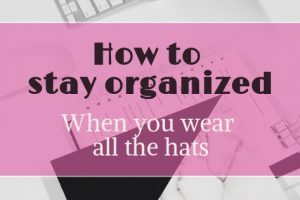 Finding a way to get (and stay) organized is essential for any person, but a matter of life and death to a Multi-Talented Writer’s business. 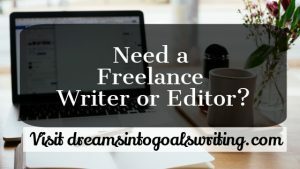 Here’s where you can find information on the best resources, tools, and inspiration to stay organized and to be productive through the life of your writing career (which will hopefully be a long, happy, and prosperous one). 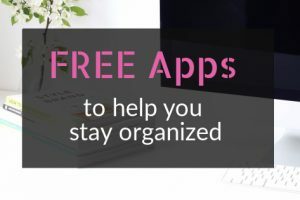 One tool that will help you get organized and be productive is Mind Maps. 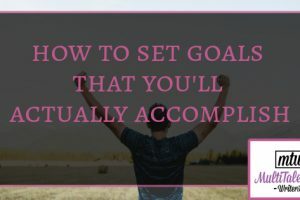 I use these frequently in my business, and they have become so useful for me and my clients, that I’ve written a guidebook on how to use them. 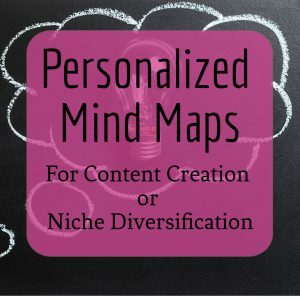 You can learn more about mind maps here. 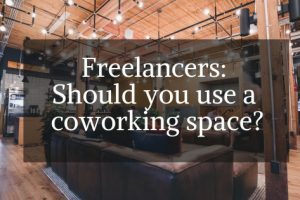 Coworking Spaces: Are They Worth the Expense? Coworking spaces are all the rage now, especially in large urban centers. But even in small cities, these shared work locations are becoming popular. 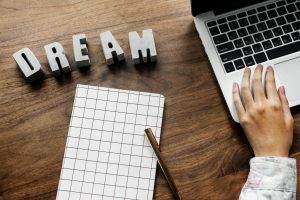 Today’s guest post, by Wendy Jacobson, will help you decide if a coworking space might be right for you.